The app includes 50 recipes from Kramer's previously published books, and 10 brand new ones. She also provides suggested shopping lists, tips and videos. 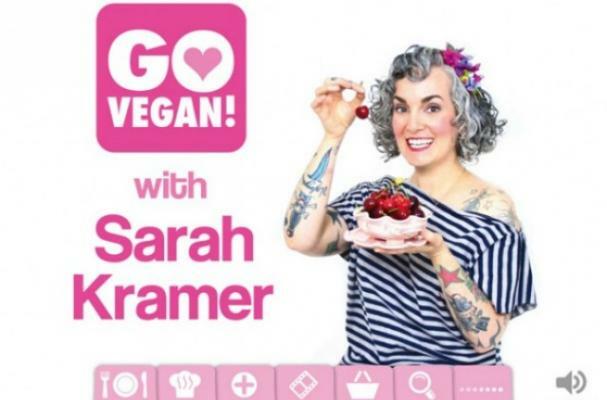 Check out Kramer talking about Go Vegan! in the video below. Jamie Oliver is another celebrity chef who has recently released an app.